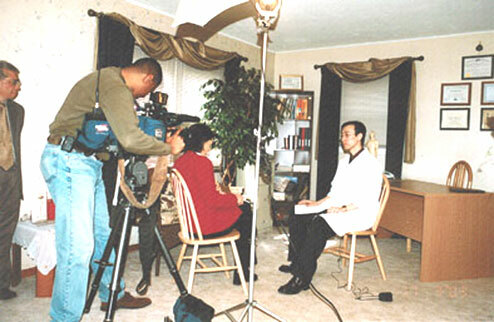 New Realm Acupuncture was recently interviewed by Maria Durant of News center. One Central Ohio man thought he’d never walk again. He was bound to a wheelchair for three months and traditional doctors had no idea what the cause was. 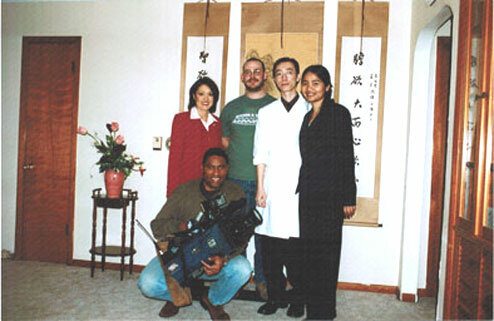 As a last resort he scheduled a visit with Xuguang Gao. The visit had a profound affect on him. It changed his life forever! Read the full story, as it appeared on Newscenter.